WHEN YOU PLEAD THE BLOOD OF JESUS OVER A SITUATION; YOU ARE PLEADING LIFE OVER IT AND TO IT! So many people don’t understand the Blood of Jesus. However, it is important that we do understand. In the beginning days of the bible as God’s people began to live on their own away from the garden they learned the importance of the blood. Life is precious to God. When I had life saving surgery six years ago, they held up the surgery for two hours trying to prove the “suspicious” tissue to be cancer. It wasn’t, but as a result of that endeavor…I needed a Blood transfusion. I have rare blood so the doctors had to find someone with blood that matched mine in order to save my life. 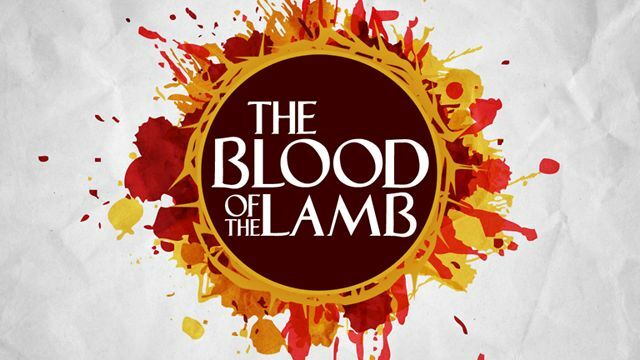 The shedding of blood for God or in His presence means a lot to Him. 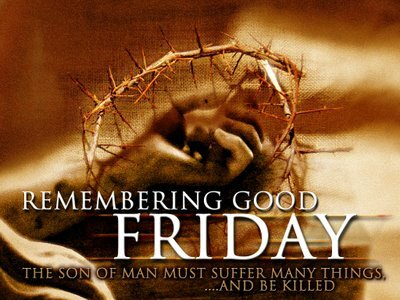 The people of God used to offer sacrifices and they were gifts, ways of showing thanks and love. Additionally, the blood offering represented life. Offering the blood offering through an animal symbolized the giving of one’s own life. It’s important that we remember this. The best animal; without blemish and innocent was given in exchange for the sin of the men or the women. When Jesus came, he had to meet the same standards. He was the best, without blemish and innocent and gave himself in exchange for the sin of men and women as a finality. Hebrews 9:22, ‘And according to the LAW, one may almost say, all things are cleansed with blood, and without shedding of blood there is no forgiveness’. Blood was also used to make a covenant. BEFORE ABRAM MADE A COVENANT WITH GOD; HE MADE A BLOOD SACRIFICE. God didn’t tell Abram to bring one animal; He told him to bring five! Abraham didn’t wait two months either. (hello?) He did it right away. That night, Abram fell into a deep sleep and the Blood Covenant was sealed! 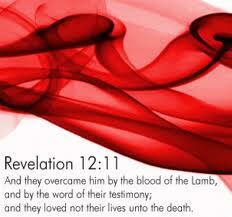 You believer, have a Blood Covenant with God. You are protected by the Blood. And you are to make a demand on the Covenant when you need to. You have a covenant of salvation…that is your free pass to the Blood Covenant that was made with Christ’s own blood. That covenant alone gives you authority! READ GENESIS 15 HERE; GOD DID A POWERFUL THING WITH ABRAHAM! There is power in the Blood! There is life in the Blood!